The Troy by Global provides maximum support. This low back leather chair is contemporary in design and a good choice for small spaces. 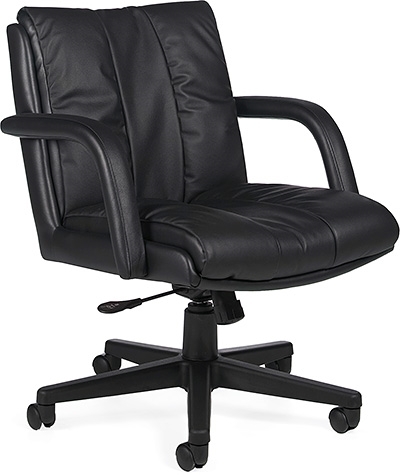 Features a genuine leather seat, deeply padded for maximum comfort and support. A fully adjustable office chair, perfect for a home office or executive desk. Order today for free shipping!